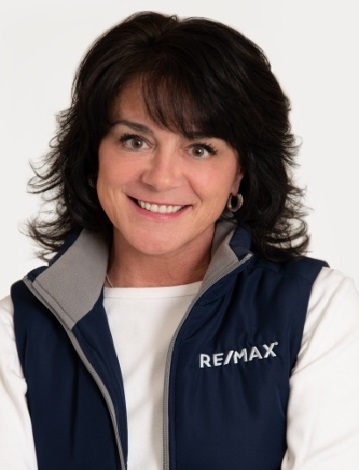 RE/MAX 1st Realty, 2854 Venture Drive, Marquette, MI 49855 Direct: 906-225-1990 kellie5@earthlink.net FAX: 906-225-0995 Find what you are looking for today. Find what you are looking for today. In today’s real estate market, you need to work with a real estate professional you can trust. I am dedicated to providing the absolute finest service and expertise possible for my clients. Whether you are buying or selling your primary residence, a second home, looking for that perfect parcel of land to build on, maybe a new location for your business or relocating to a new neighborhood, I can help make your ownership dreams come true. Kellie is amazing! So rare to find people today who really understand customer service, attention to detail, and "going the extra mile." Even years after we bought our house she stays in touch and is there if we need her. Highly recommended!